This year's Fortune 500 list was released Monday and 12 companies with headquarters in the Philadelphia area made the cut. The 62nd annual list ranked companies in the United States by total revenues in their respective fiscal years. To make the list, companies needed to haul in at least $5.1 billion in revenue, which South Jersey-based Burlington Stores did to make its debut on the list at No. 500. 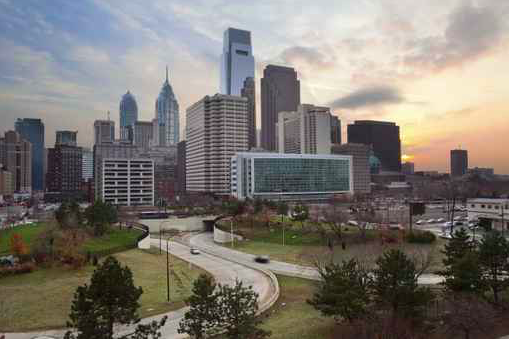 Telecommunications giant Comcast was the highest ranked Philadelphia company at No. 37. Aramark (199) and Crown Holdings (321) also made the list. At No. 12, AmerisourceBergen, a health care company based in Chester County, earned the highest rank in the region.